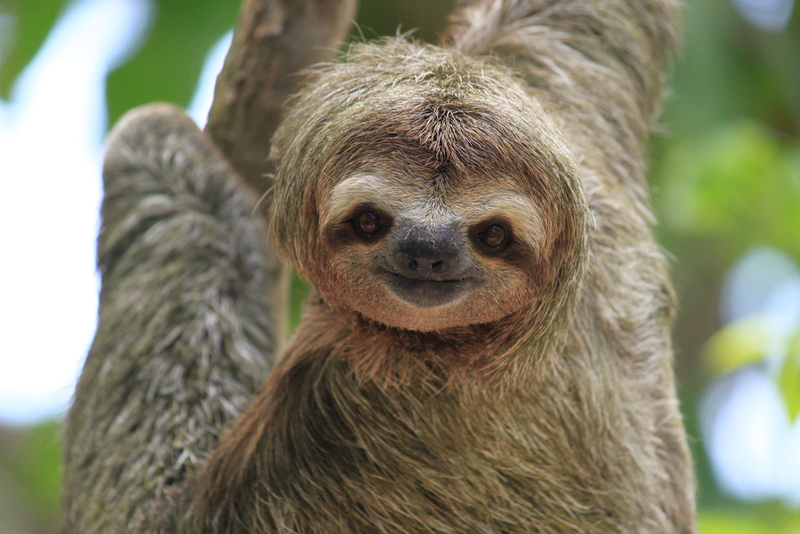 Sloths are the slowest creatures on Earth and perhaps, among the cutest and funniest mammals too. Know some fun facts about sloths here. 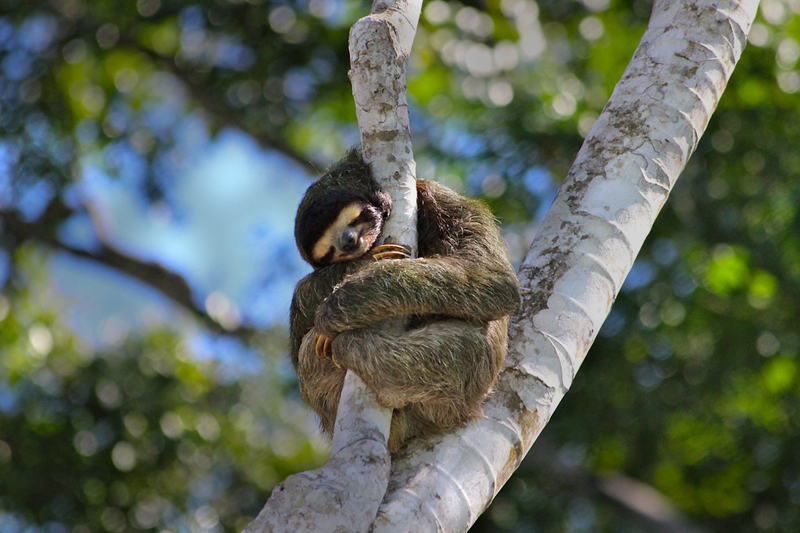 Sloths are the adorable arboreal animals that are found hanging upside down the trees (well mostly) in their native land of Central and South American tropical rainforests. 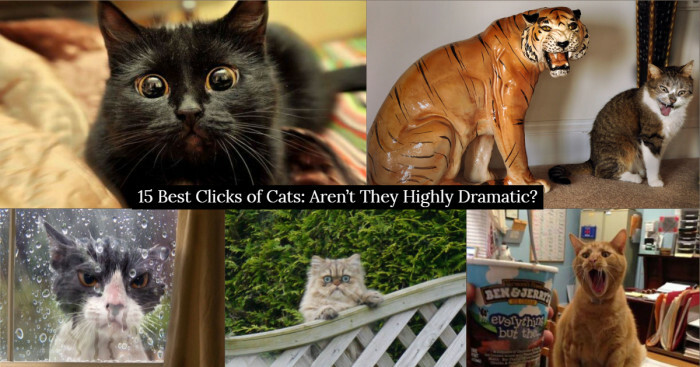 They may be the slowest creatures on the Earth, but they sure are cutest and funniest animals too. They live for an average of about 40 years. 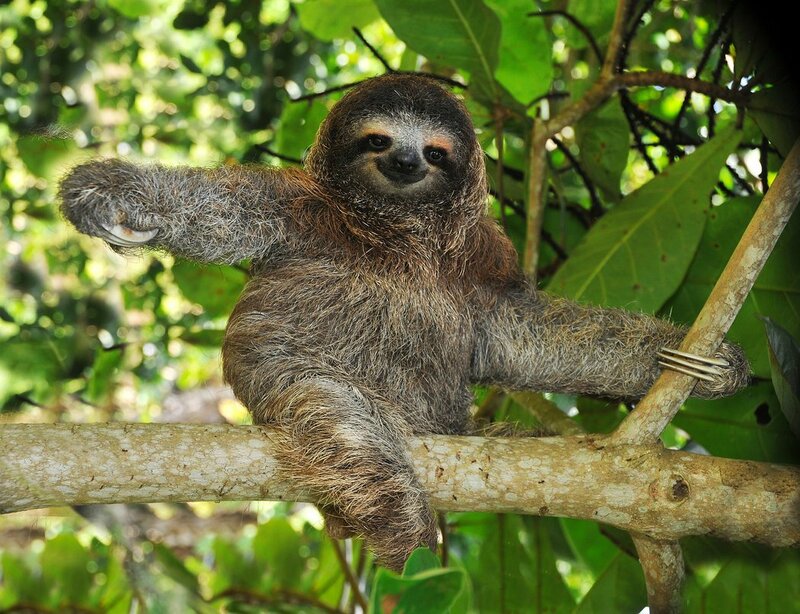 They have six species in their two families namely two-toed and three-toed sloths. 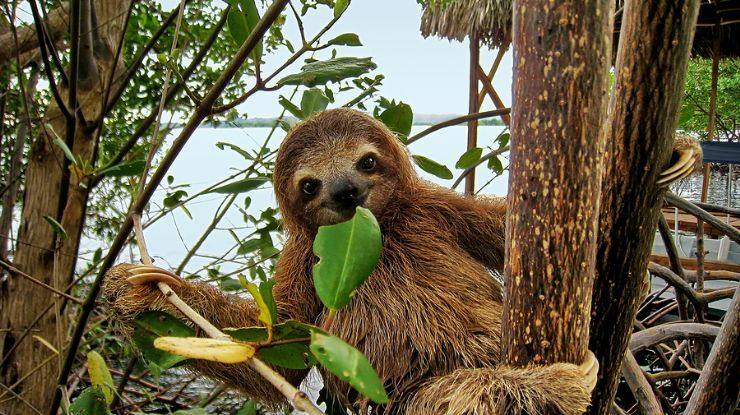 Now don’t be a sloth and read on these fascinating facts about this cute and cuddly creature right away. About 40-50 million years ago, the ancient Xenarthra included species of ancient sloths. These menacing and dangerous sloths weren’t arboreal and lived on land. Size like that of a bear, the giant Megatherium (also known as “the giant sloth”) species were larger than an elephant or modern rhinoceros. Indeed, an interesting fact that. The sloths clear their bowel just once a week and this event is called ‘Poo dance’. 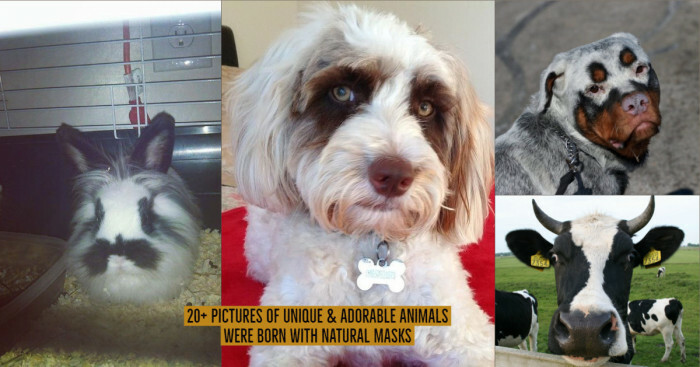 They have slow metabolism and need to eat too much to get the required body nutrients. Such low metabolism level makes it hard to digest the food. They are believed to sleep for about 15-20 hours a day when in captivity, according to Max Planck Institute for Ornithology in Pocking, Germany. And those in the wild need sleep of around 8-10 hours a day, muck like us humans. The sloths have four-part stomach and the leaves they eat with bacteria are slow and hard to digest. And for a sloth, it may take more than a month to digest a single meal. As the leaves are not nutritious, they do not get enough energy and maybe that's why they are slow. And sometimes, if their body temperature goes too low, the bacteria that’s responsible for food process stops working and it can even cause sloth’s death. 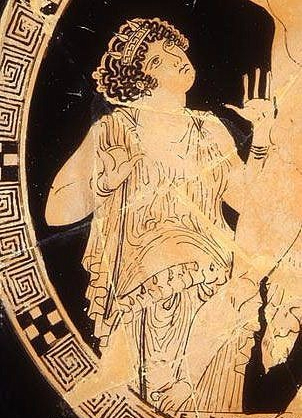 Aergia (meaning "inactivity" in Greek) is a goddess in the Greek mythology. It is regarded an embodiment of sloth, idleness, indolence and laziness. She is the daughter of Aether and Gaia. She is alimed to be guarding the court of Hypnos in the Underworld. 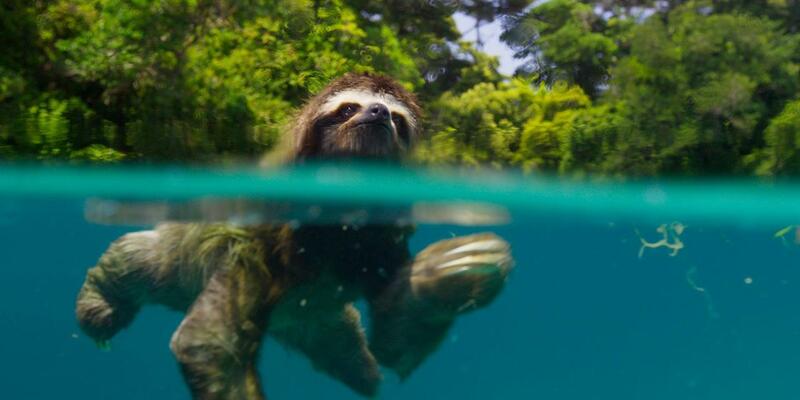 The sloths are clumsy on ground but they are strong swimmers, with much surprise. They can swim 3 times faster than they can move on land. They can even hold their breath for up to 40 minutes within water. Using their long arms for paddling through the water of rivers, they can reach speeds of 44 feet per minute in water. The two-toed sloths are nocturnal beings. And three-toed sloths are usually nocturnal but can be active even during the day. 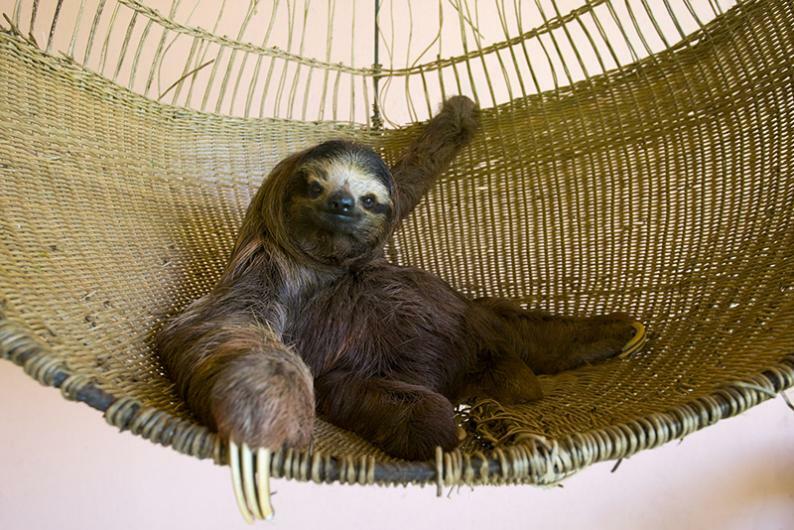 The Sloth Sanctuary in Costa Rica is for the abandoned, injured and orphaned sloths. It is the first sloth-only refuge in the world. It also serves as a tourist attraction that is open from Tuesday to Sunday. 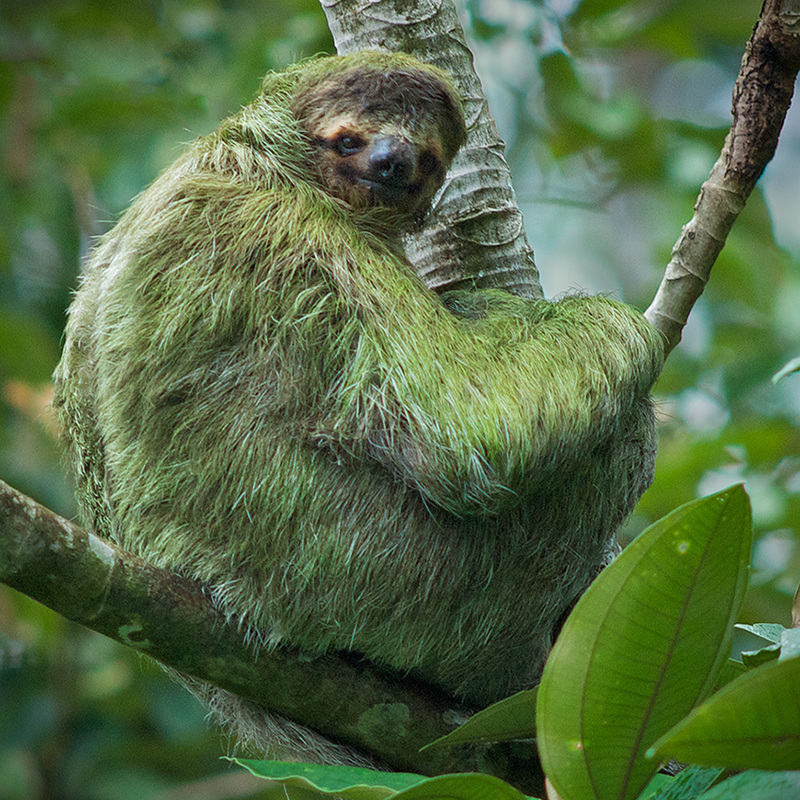 The grooved hair or fur of the sloth’s shaggy coat hosts a symbiotic green algae (species existing exclusively on sloths) that helps the sloth in camouflaging itself inside the trees and providing nutrients to the sloth. 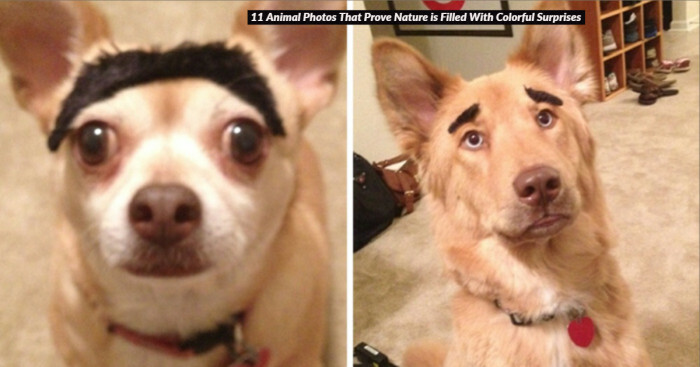 The camouflage protects them from ocelots, predatory jaguars, and harpy eagles. The presence of algae makes sloth fur a small ecosystem by its own, as it hosts several species of commensal and parasitic arthropods. The sloths possess long limbs and rounded heads with tiny ears. They have 5-6 meter long stubby tails. While most of the mammals have 7 cervical vertebrae, two-toed sloths have just 6 of them and three-toed sloths have 9 of them. This allows them to rotate their heads through 270-360 degrees.